Trying to determine the best perfume is an impossible task since obviously everyone has different likes and dislikes. A better way to gauge what fragrances are worth considering is finding out which scents have stood the test of time and have become legendary in their own right. 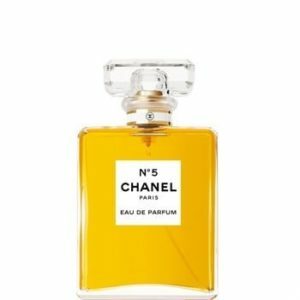 If you are wondering what brands have reached iconic status, the following fragrances are the most popular classic and modern perfumes that stay at the top of the bestseller lists year after year. Chanel No. 5 is far and away the most famous and most iconic perfumes ever. Launched in 1921 this classic scent is still the world’s best-selling perfume, with one bottle sold every 30 seconds. Chanel’s unprecedented use of celebrities (most famously Marilyn Monroe, who said ‘‘Five drops of Chanel No. 5.’ when asked what she wore to bed) helped to immortalize Chanel No. 5’s place in perfume history. 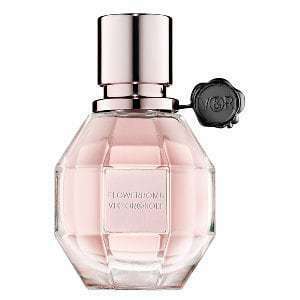 To say that since its launch in 2005, Viktor & Rolf’s Flowerbomb has been a success is a massive understatement. With its pretty pink grenade/diamond shaped bottle, this unique scent is an explosion of a bouquet with notes of tea, Bergamot, Arabian jasmine, Cattleya orchid, freesia and Centifolia Rose, and patchouli. Flowerbomb is still growing in popularity and is a top-selling fragrance at most department stores. 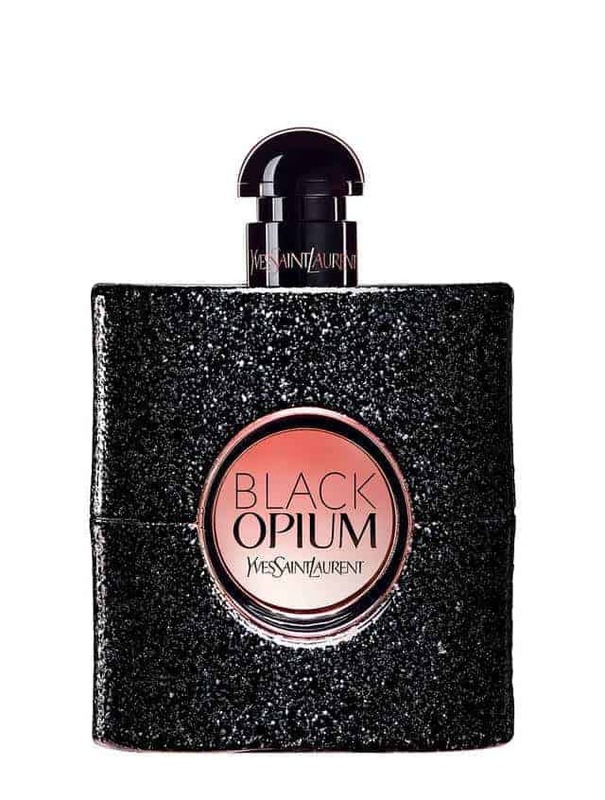 Yves Saint Laurent Black Opium was launched in 2014 and quickly became a huge hit. With a hint of black coffee, white flowers, and vanilla it is a fresh update to the original Opium. If you love a vanilla undertone, it is well worth checking out; you will probably enjoy it. Another Yves Saint Laurent scent that is also very popular recently is the floral style Yves Saint Laurent Mon Paris Eau de Parfum. Daisy was launched in 2007 and was Marc Jacobs first scent. It comes in a lovely bottle decorated with daisies on the top. Often described as fresh and feminine at the same time, this fragrance consistently remains a best seller year after year. It is composed of fruity strawberry notes, the green aroma of violet leaf and sparkling spicy pink grapefruit, gardenia, delicate violet, jasmine petals, white woods, vanilla, and musk. J’Adore is a fragrance created in 1999 that has remained at the top of the global bestsellers lists year after year since its launch. With notes of ylang-ylang from the Comoro Islands, Damask Rose and Sambac Jasmine it quickly attained legendary status. It comes in a beautiful amphora-shaped bottle. Chanel knows how to create a successful perfume and the introduction of Coco Mademoiselle in 2001 was no exception. 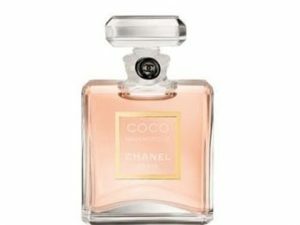 Coco Mademoiselle tends to be marketed to a younger crowd than other Chanel scents although it is equally as successful. Some of the notes of Coco Mademoiselle include Sicilian oranges, Calabrian bergamot, Sicilian grapefruit, rose extract, jasmine extract, litchi, Indonesian patchouli, Haitian vetiver, Bourbon vanilla, and white musk. 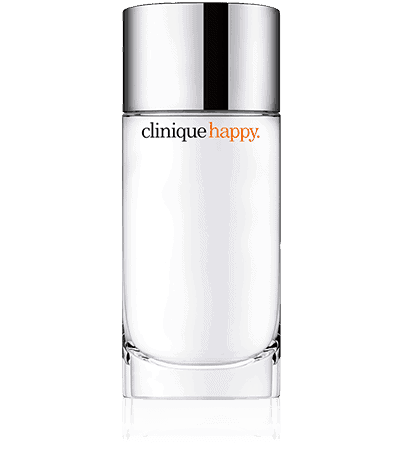 Happy was launched in 1997 by Clinique. It remains one of their best-selling products. 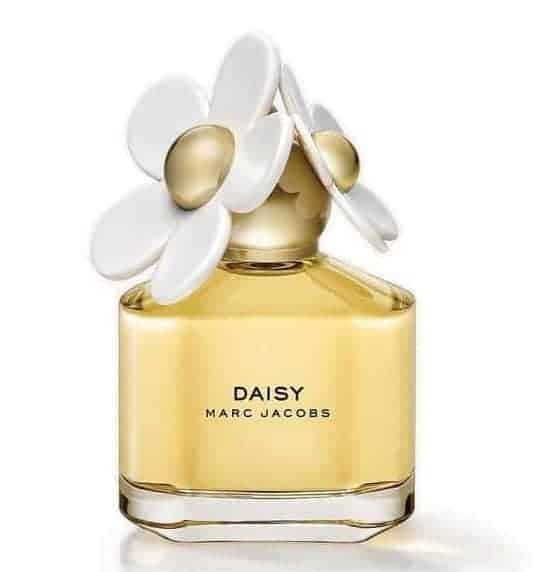 It is a light, fresh scent with notes of ruby red grapefruit, bergamot, Hawaiian wedding flower, spring mimosa, Morning Dew orchid, boysenberry bush flower, Chinese golden magnolia, and white crinum lily. 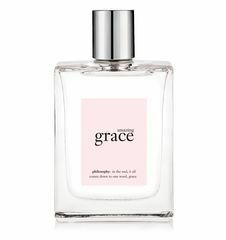 Amazing Grace from Philosophy is a best-selling, award-winning floral fragrance with a blend of mandarin orange, grapefruit, freesia, jasmine, rose, bergamot, muguet blossoms, and lasting musk. It is often described as feminine, beautiful and clean. It also is very budget friendly. 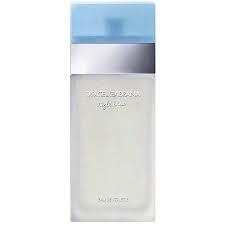 Dolce & Gabbana Light Blue is one fragrance that is guaranteed to get you lots of compliments. This perfume is lovely and understated with notes of Sicilian citron, bluebell, Granny Smith apple, jasmine sambac, bamboo, white rose, cedarwood, amber, and musk. 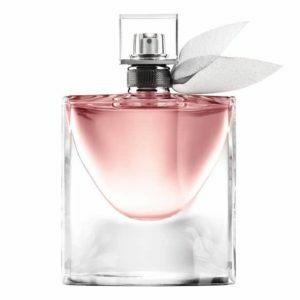 La Vie est Belle Eau De Parfum from Lancome is the perfume that Julia Roberts is the face of. This scent came out in 2012 and became popular right away. Women love the Iris top note of the fragrance with patchouli and gourmand also bursting forth. It is a subtle, long-lasting scent that will be sure to draw lots of compliments. La Vie est Belle also makes a beautiful gift due to the gorgeous bottle and packaging. 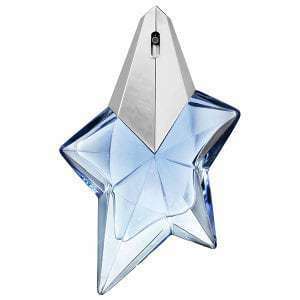 Launched in 1992 Thierry Mugler’s Angel was the first of Mugler’s four fragrances. Not only was Angel the first ever oriental “Gourmand” fragrance, but it was also the first blue fragrance, and it came in a beautiful, shooting star-shaped bottle that is refillable. The star-shaped bottle is refillable for life using the Angel perfume Source or with refill bottles or Angel eco-refills that can work out to be 30-40% cheaper than buying a brand new bottle. Customers love this concept, and according to the company, someone refills their bottle of Angel every 10 seconds. Angel has notes of patchouli, praline, caramel, and vanilla. 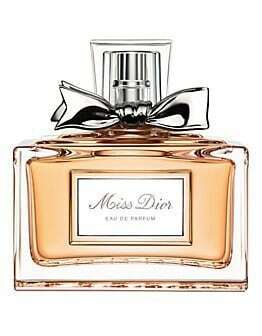 Despite a somewhat confusing history of different versions, Miss Dior is undoubtedly another of the most iconic perfumes ever (if you group all of the different versions under the umbrella of the Miss. Dior line). 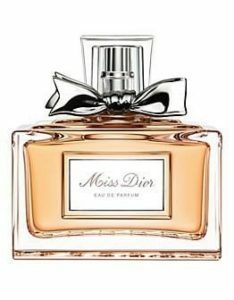 The newest Miss Dior formulation is a runaway bestseller around the world. Created in 1947, today’s version is nothing like the original formula, but it is spectacular success nonetheless. Notes include Italian mandarin essence, Egyptian jasmine absolute, Indonesian patchouli essence, rose, and musk. L’Eau d’Issey by Issey Miyake was introduced in 1992 and became an instant bestseller, especially in the U.S. Not only does it remain prevalent, but it was also inducted into the Fragrance Foundation Hall of Fame in 2011, which is an honor that only the most iconic perfumes get. 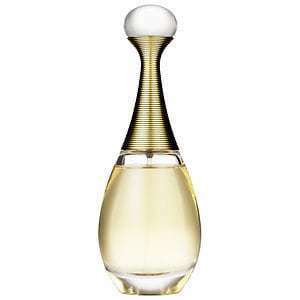 It was created by Jacques Cavallier and is described as feminine, floral, water, elegant, refined, modern, and understated. It is composed of notes of lotus, cyclamen, freesia, carnations, and white lilies, with hints of amber seed, and musk. 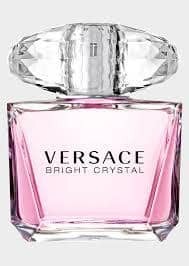 Versace Bright Crystal is a fresh, beautiful, feminine scent that is slightly floral but with a hint of fruit and musk. It makes a lovely gift as it comes nicely packaged with an impressive bottle. The notes are iced accord, yuzu, pomegranate, peony, magnolia, lotus flower, acajou, vegetal amber, and musk. 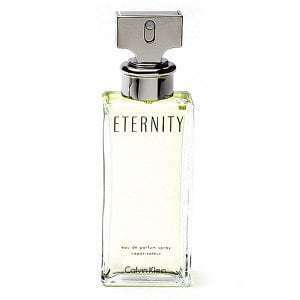 Eternity is one of many very successful fragrances from Calvin Klein. The scent was created in 1988 as a tribute to Calvin Klein’s marriage and is supposed to represent eternal values: love, family and peace, although (ironically?) he later divorced. It is composed of fresh citrus, green notes, violet and lily-of-the-valley, carnation, heliotrope, pink sandalwood, and musk. Eternity has been hugely successful including winning an award for the Most Successful Women’s Fragrance at the 1989 FiFi Awards, as well as being inducted in the Fragrance Hall of Fame in 2003. 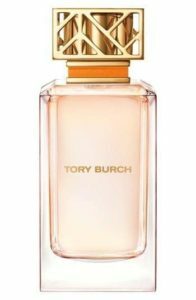 It is probably a bit of a stretch to call the first fragrance from Tory Burch a classic just yet, but it is well on its way. 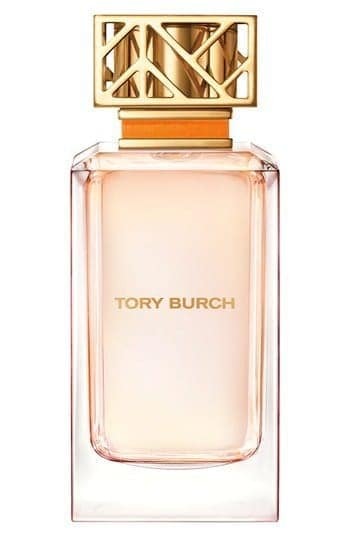 Just like Flowerbomb, this Tory Burch fragrance has been a runaway success right off the mark. One of the top-selling department store scents of 2014 and 2015, expect to see a lot more of this fragrance in the coming years. Notes include neroli, grapefruit, cassis, bergamot, peony, tuberose, jasmine sambac, vetiver, and sandalwood. 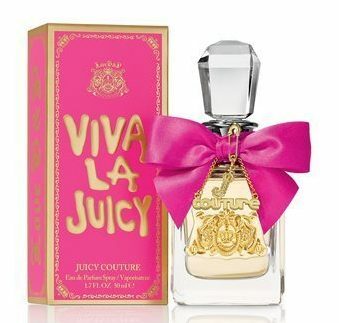 Viva la Juicy was launched in 2008, and while the popularity of the Juicy Couture velour sweatsuit may have waned, Viva la Juicy remains a surprisingly favorite scent for the younger crowd. Its success lies in the blend of wild berries, honeysuckle, juicy mandarin, gardenia, and jasmine, along with amber, caramel, vanilla, sandalwood, and pralines. It comes in a lovely heavy bottle decorated with charms and a fuchsia ribbon. 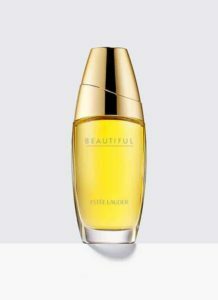 Beautiful has been one of Estee Lauder’s top-selling fragrances since its launch in 1985. It has become such a classic scent that one bottle of Beautiful is sold every 13 seconds around the world. Notes include mandarin, rose, lily, marigold, tuberose, jasmine, orange flower, sandalwood, ylang-ylang, and vetiver. 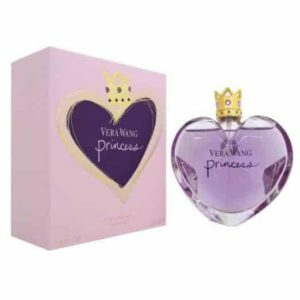 Vera Wang’s Princess is a wildly successful oriental-floral inspired fragrance. Introduced in 2006 it has remained a bestseller since its launch. 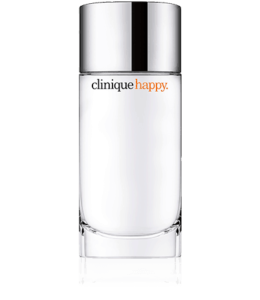 Generally marketed to a younger crowd, it comes in a beautiful heart-shaped jewel bottle and isn’t overly expensive. It is composed of notes that contain apple, water lily, mandarin, apricot, Tiare flower, guava, tuberose, as well as dark chocolate, amber, vanilla, and wood.